As the president of Berkshire Hathaway HomeServices Fox & Roach, REALTORS®, Joan Docktor has been instrumental in the growth and profitability of the company, which is the largest single market brokerage in the United States servicing Pennsylvania, New Jersey, and Delaware. 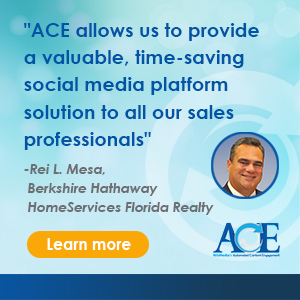 Part of HomeServices of America, the company has more than 65 sales offices, 5,000-plus sales associates, and 700 employees. "I am inspired everyday by our caring and conscientious sales associates who give tirelessly to their clients and customers to assure that they achieve the dream of homeownership." Since January of 2018, Berkshire Hathaway Fox & Roach REALTORS® has attracted more than 800 agents and is ahead of the market by 3 percent. According to Docktor, that's due to the passion and hard work of the firm's agents. In the meantime, in 2018, the company donated record dollars and record time to 250 nonprofits in its markets, which focus on families and children in need. "I am inspired every day by our caring and conscientious sales associates who give tirelessly to their clients and customers to assure that they achieve the dream of homeownership," says Docktor. 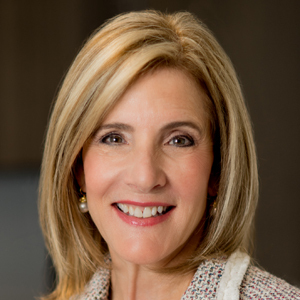 In addition to her role at the helm of Berkshire Hathaway HomeServices Fox & Roach, REALTORS®, Docktor is the vice president of the Board of Trustees of Fox & Roach Charities. Since its inception in 1995, the organization has raised more than $6 million and contributed to more than 250 local organizations. 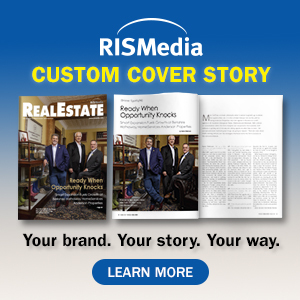 She is vice chairman of the Board of Directors of Bright Multiple Listing Service, and is on the Board of Managers of the National Broker Public Portal and the Board of Directors of Cradles to Crayons.